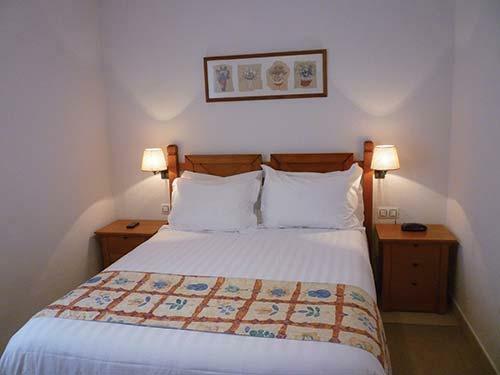 Complejo Pinomar Avenida Port d'Addaia Es Mercadal. 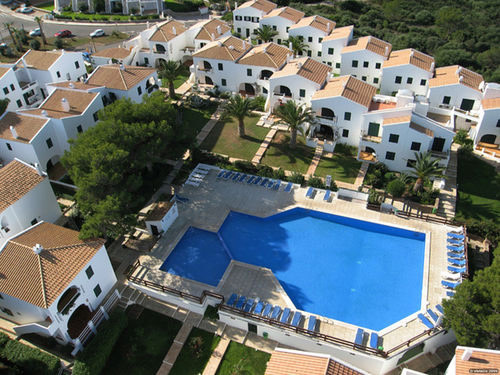 Timeshare at White Sands Country Club is set in the tranquil countryside Menorca has to offer, yet within easy driving distance of numerous white sandy beaches, secluded coves, and historic towns. 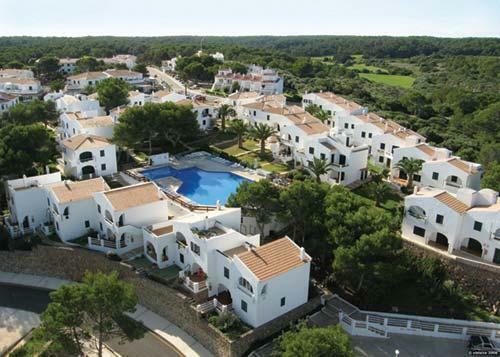 You will find fragrant pine trees surrounding the traditional Spanish style villa apartments, and on-site facilities including a large swimming pool. Nearby, you'll find shops to pick up all your bits-and-bats, restaurants, and a supermarket. There are many scenic trails for walks to enjoy; we here at the timeshare shop do recommended a car to fully explore the area. White Sands Country Club has a hillside location, with beautiful panoramic views not to be missed.